original_octi Atmospheric but the tonality and theme is very unique along with the general "feel" of the album. The only thing that comes to mind is the cover art when listening to this album which goes to show how original it sounds. It's old at this point but it sounds wonderful! Favorite track: The Path Home. villyidol I'm not a big fan of instrumentals. But when I'm in the mood this is my go-to-album, as Aviators just can't do wrong. 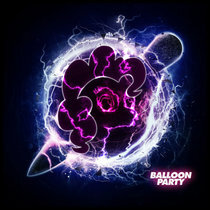 Nice mix of electronic and orchestral tracks. Some dark, some uplifting. Still my favorite track is the only one with vocals. One of my all time favorites from Aviators actually. Favorite track: The Path Home. Elanor Pam Nicely atmospheric. Good for drawing to. 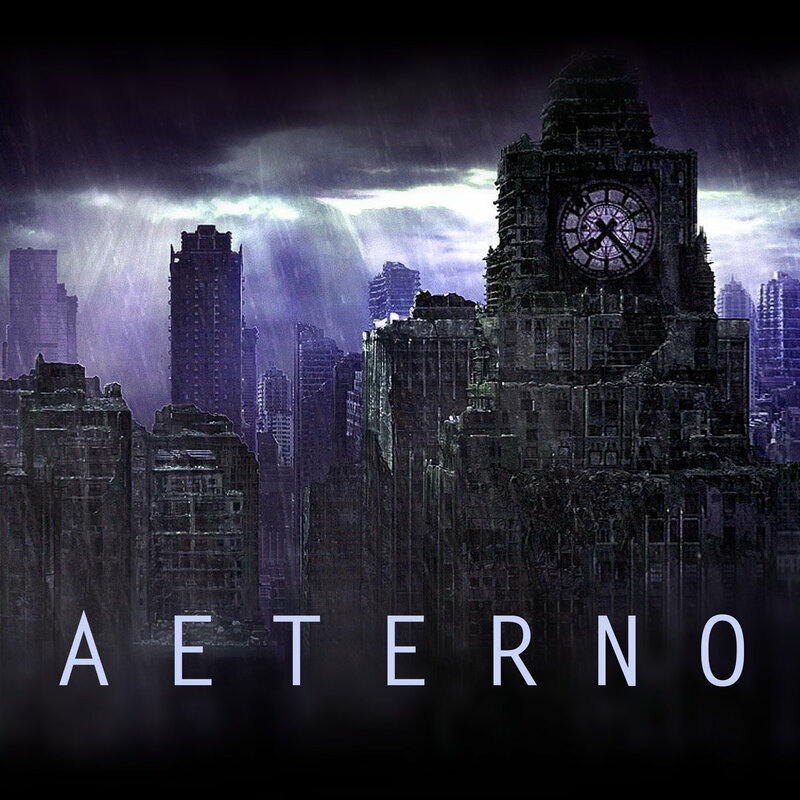 Aeterno is a concept album written as the score to a fictional video game. Each song represents a theme, level, or cutscene. Some tracks are fast-paced electronic songs, while others are uplifting orchestral melodies.